Over the years, it has been a very costly venture to travel with in the African countries via air. 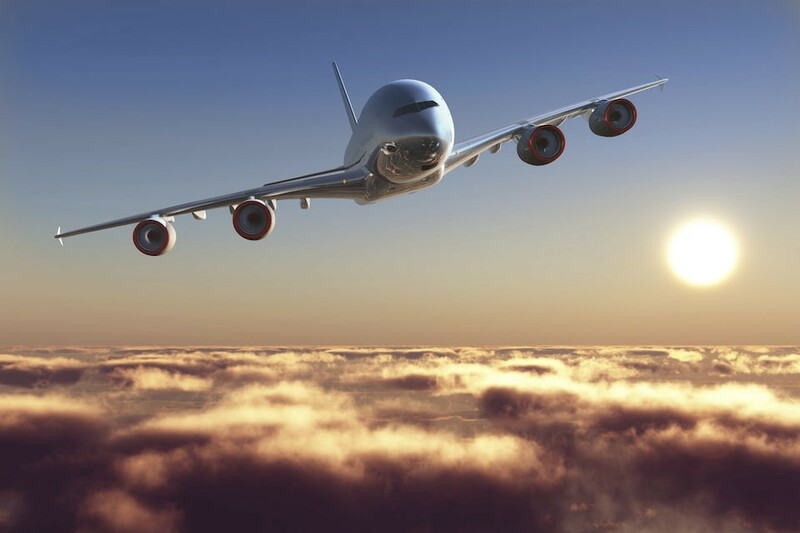 Major Aviation Trade has been launched by the African Union to sort the issue of high airfare with in Africa. Sometime back, African countries used to rely on small bilateral agreements which were so limited. Over 23 African countries have signed the Single African Air Transport Market (SAATM) which is intended to help deduce the airfare movement between the African continent. This is a very good initiative because it will help promote domestic tourism. Not only in individual countries but also in the continent as a whole. For example, if this agreement is put into practice, tourists who travel to Uganda for Uganda safaris/Uganda safari tours/ gorilla safari to Uganda can cheaply travel to Congo for Congo safaris/ Congo safari /gorilla trekking in Congo. And vis versa. This will also ease airport access of each country. The AU Chairperson and president of Rwanda Mr. Paul Kagame mentioned that this agreement is so important for market. He continued saying that it will help in the development of Africa as a continent. Signatories of this agreement were anxious and hoping for competitiveness amongst the countries. They also longed for the airfares to drop to increase accessibility. Not all countries signed up for this deal. Out of the 54 African countries, 22 countries agreed to this decreased airfare transport market. Some of them Rwanda, Nigeria, republic of Congo, Togo Zimbabwe among others. Amongst these countries, there are some cities that have the busiest airports in the continent. Cape town, Johannesburg, Nairobi etc. The AU chairperson added that there are a number of projects underway that are being discussed. Agreement implementation on having a single African passport that can help you traverse freely through the African continent. The creation of an African free trade zone.